Authenticate. Easy, fast and secure. With BettyAUTH.  Accustomed login. Sign up online to a service with your account data. Everything as always. Authenticate skillfully. 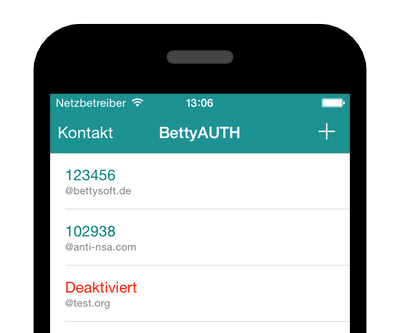 Authenticate in a few seconds with the BettyAUTH-App. And all that secure. BettyAUTH comes with its own ecosystem. The BettyAUTH app and the BettyAUTH server work perfectly together.  All requests are sent via an API. So no one evil enters the systems. Why you should use BettyAUTH?